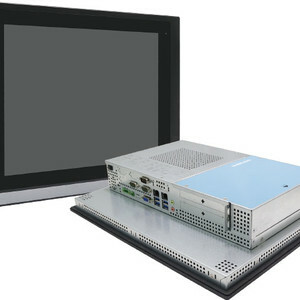 Interworld Electronics has released the ViPAC-821 fanless panel PC based on the Intel Celeron N2903 processor. It features a 21″ (16:9) aspect ratio 1920x1080 LCD display with 250 nits brightness. An optional sunlight-readable 1000 nits display with auto-dimming control is also available. Touchscreen options include projected capacitive or resistive touch or no-touch anti-reflection glass. 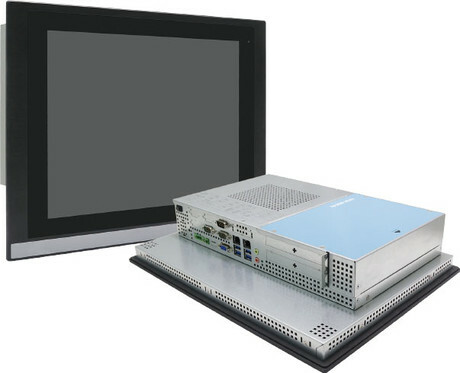 The ViPAC-821 is housed in a full metal chassis with IP66 aluminium front panel. Optional SUS304/316 stainless steel front bezels are also available. Two memory slots support up to 8 GB of DDR3L SDRAM. 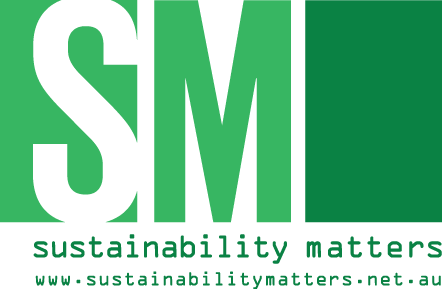 A 2.5″ hard drive can be internally mounted for operating system and data storage. The base model provides a large number of I/O ports including three COM ports, four USB 3.0, two LAN ports, a HDMI port and a VGA port, as well as audio line-out and mic-in and terminals for an external speaker. Optional I/O modules include front panel USB and RFID and rear panel four USB 2.0, two COM and 8-bit GPIO. The ViPAC-821 provides expansion capability including one full-size Mini-PCIe slot, one half-size Mini-PCIe slot and one SIM slot for 3G/4G/LTE, Wi-Fi, Bluetooth and GPS modules. Two expansion slots supporting one PCI and one PCIe card are provided for dedicated applications. The ViPAC Series provides a wide-range 9–36 VDC power input with selectable AT/ATX mode power control. With support for Windows operating systems including Windows Embedded 7/8.1 and Windows 10 IoT 2016, the ViPAC Series is suitable for industrial applications. 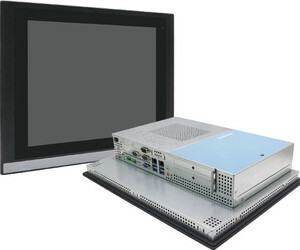 I am interested in Interworld Electronics ViPAC-821 panel PC .